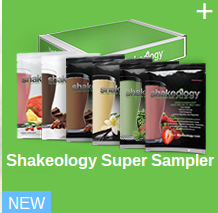 Do you want to lose weight, tone up, increase your confidence, or have more energy? Could you use some extra support and motivation to stay on track with your fitness? Would you like some guidance with meal planning, recipe ideas, and effective workout routines? Could you benefit from surrounding yourself with other people who are also wanting to live a healthier lifestyle? 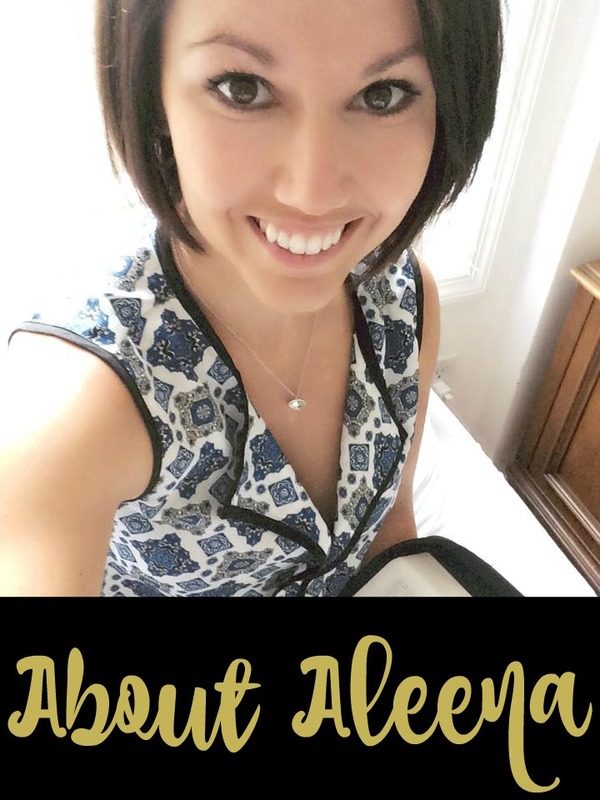 Would you like more structure and step-by-step ideas to help you reach your goals? If you answered yes to ANY of the questions above, you need to sign up for a FREE team beachbody account and make me your coach! Together, I will help you navigate the difficult waters of turning bad habits into new, positive ones and I will teach you how to make living a healthy lifestyle FUN! 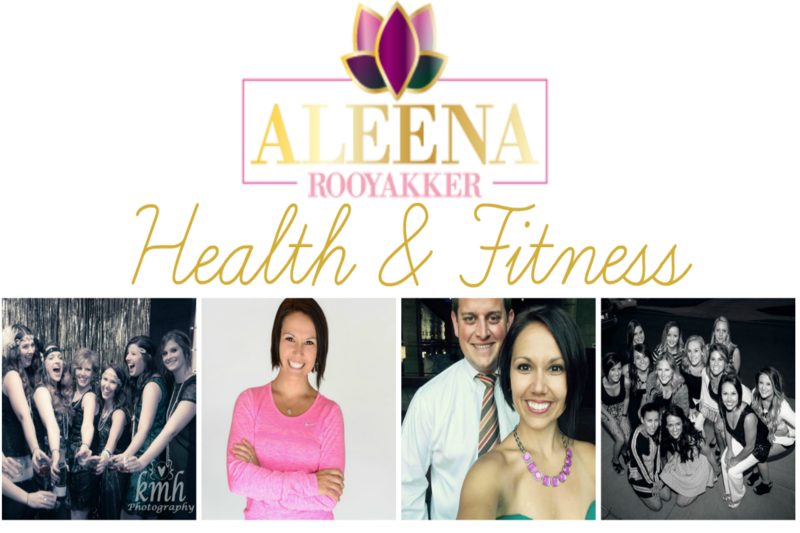 I can help you choose a fitness program that is designed to get you the results you are looking for, and I will work with you to create and follow a clear, clean eating meal plan. As your coach, I will help inspire and motivate you along your journey and I will connect you with the accountability you need to keep yourself on track with your goals! Take your fitness and nutrition to the next level, sign up to make me your free coach TODAY!